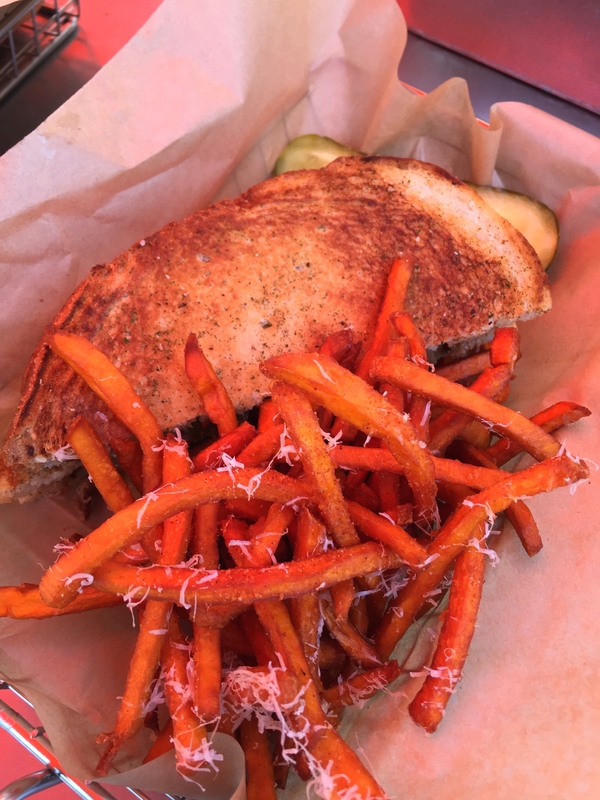 Here are some of my favorite casual restaurants in OC. 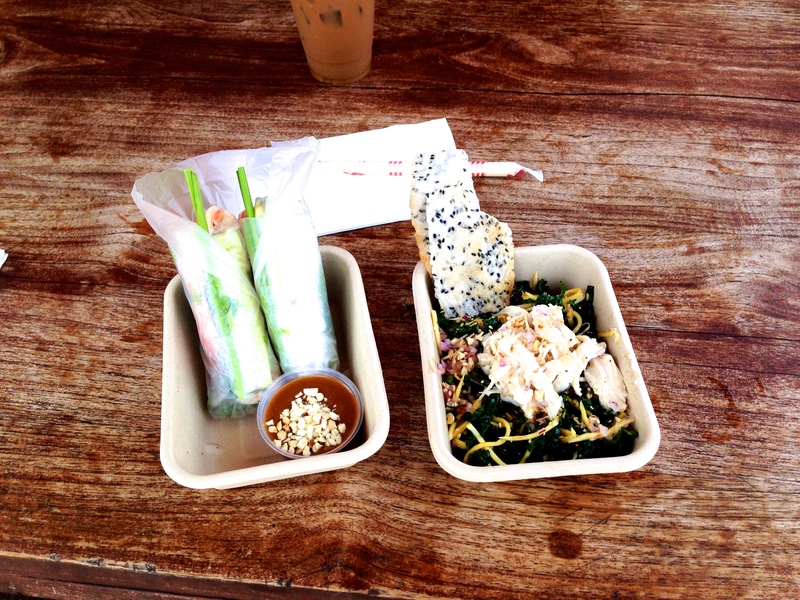 East Borough (Culver City and Costa Mesa) Authentic Vietnamese food with a trendy street-food vibe. 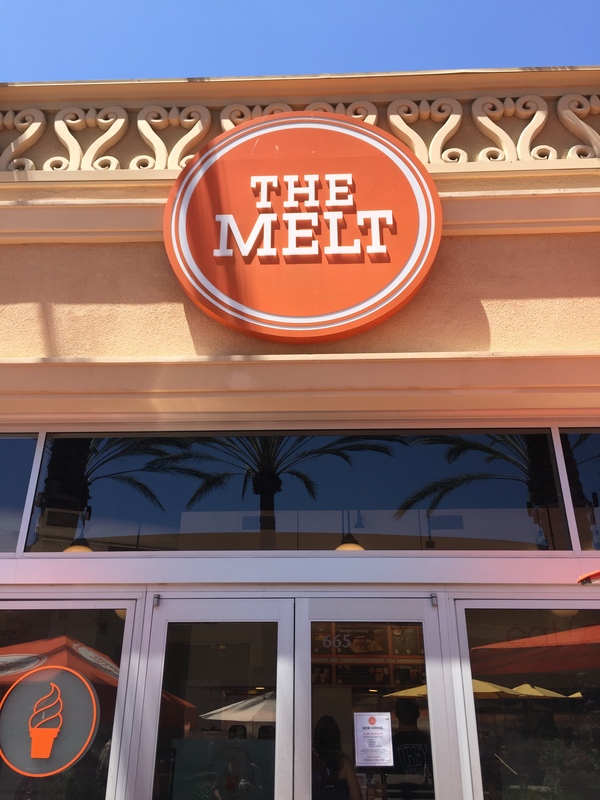 The Melt (Orange County and Los Angeles) Gourmet grilled cheese sandwiches. 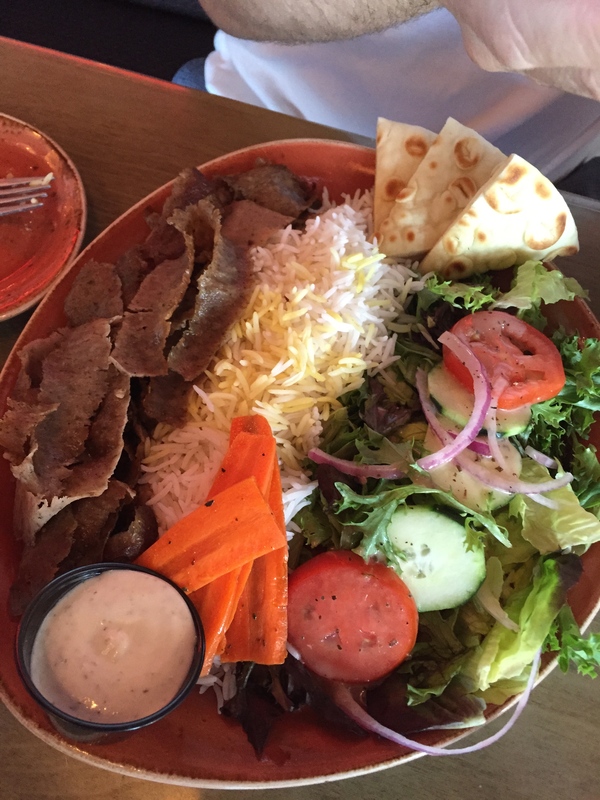 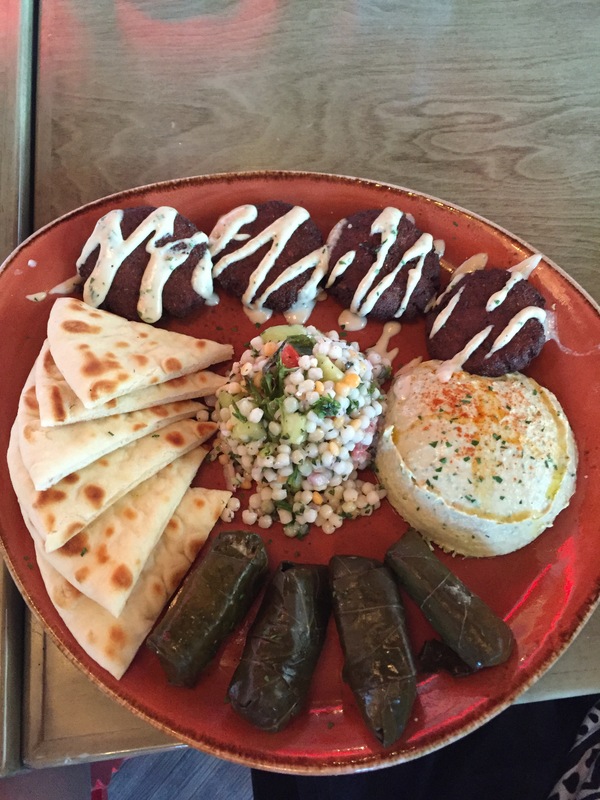 Luna Grill (Aliso Viejo, Lake Forest, and Irvine) Healthy Mediterranean food. 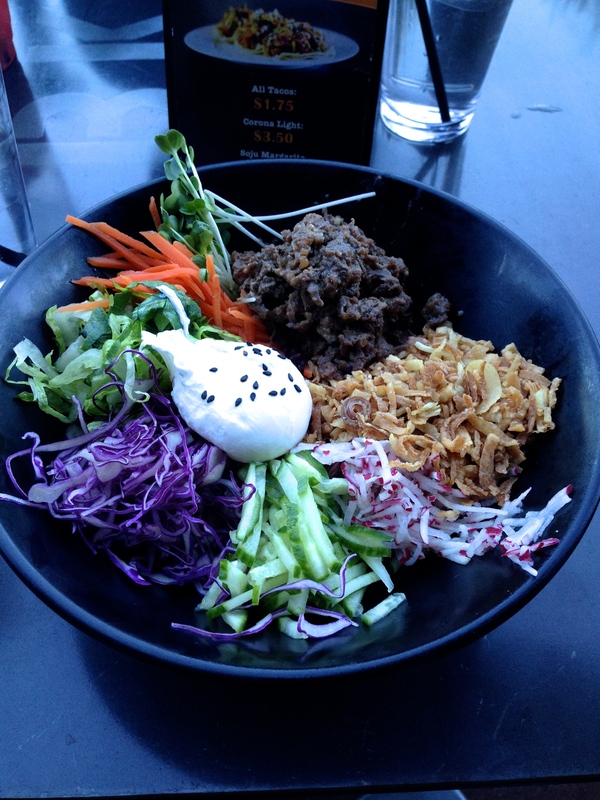 Urban Seoul (Irvine) Modern and trendy Korean food. 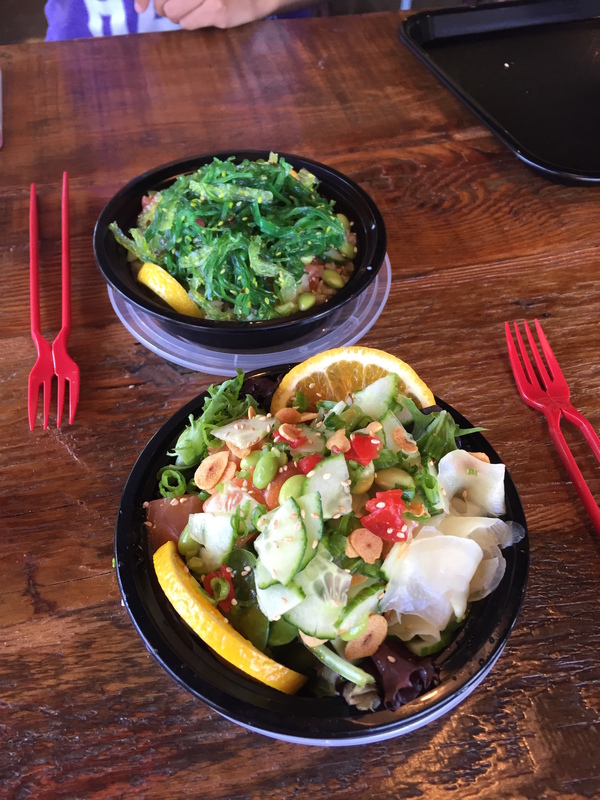 Fins (Mission Viejo) Create your own poke bowl. 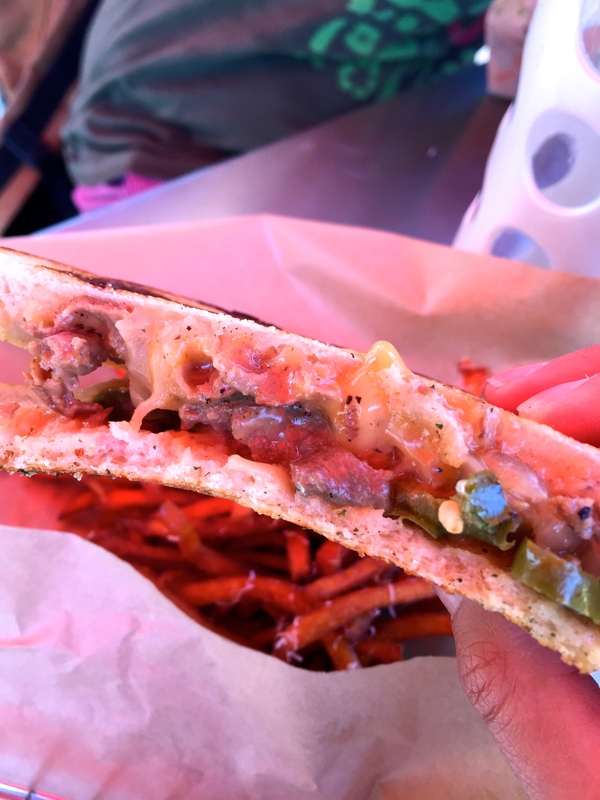 TLT (Irvine and Westwood) Mexican/Asian fusion. 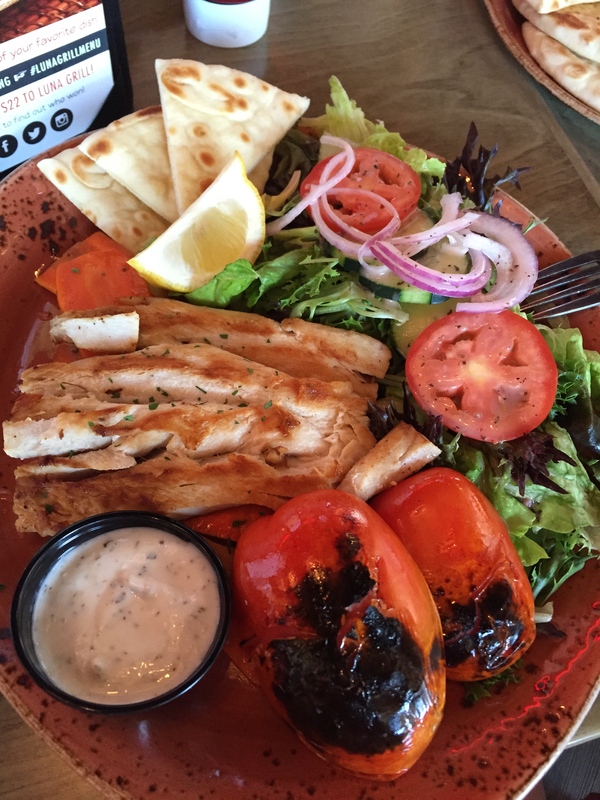 Daily special. 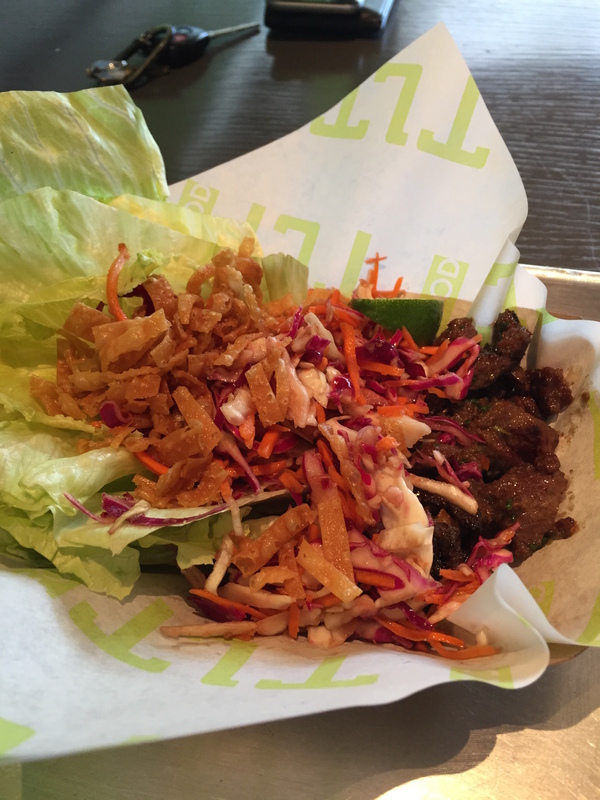 Kogi beef lettuce wraps with peanut sauce. 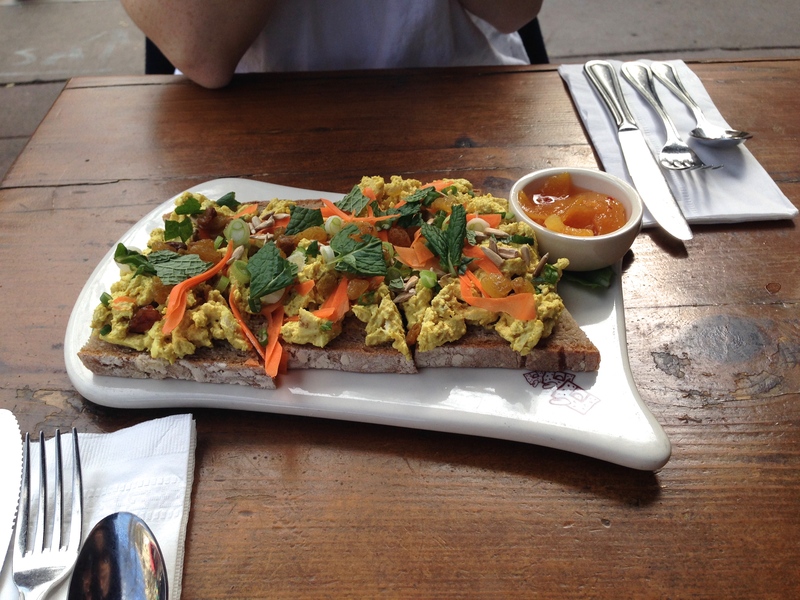 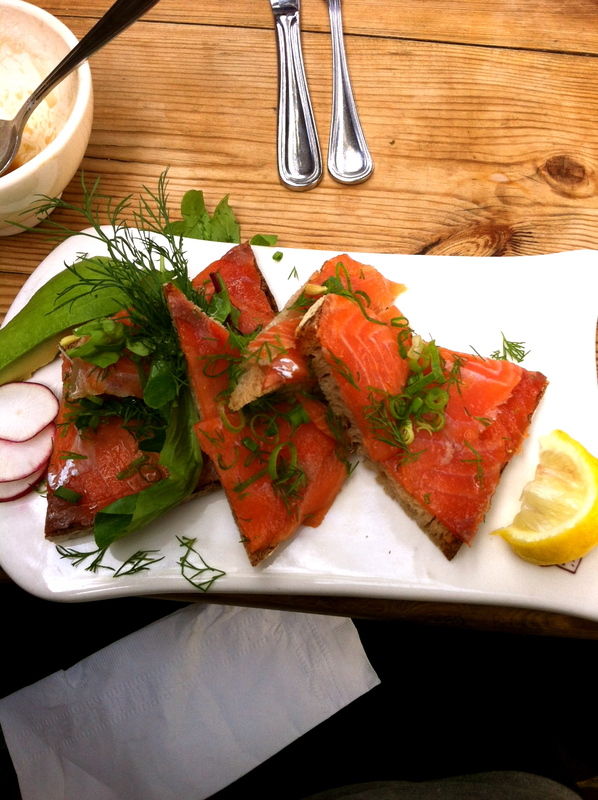 Le Pain Quotidien (LA and OC) French countryside bakery.